Spring is here, which means it’s time for a thorough spring cleaning. Aside from cleaning out the unnecessary papers from those clogged filing cabinets, consider turning your attention to your company database this year, because according to recent studies towards the data practices of contemporary organisations you probably need to clean your database. In a world where companies are growing increasingly data-driven, business success increasingly depends on analytics based on large quantities of high-quality, trusted data. While many organisations are succeeding in acquiring large amounts of data and applying analytics to them, data quality often leaves a lot to be desired. In a study conducted by Experian, 95% of organisations indicated experiencing wasted resources and unnecessary costs due to poor quality data. This is not surprising, since organisations on average believe 29% of their data to be inaccurate, and as is often said in the field of data science: ‘Garbage in is garbage out’. 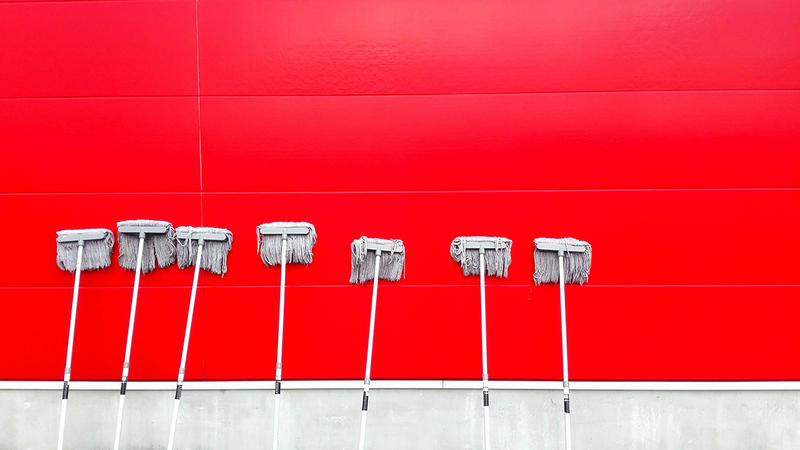 It is clear from the percentages above that, statistically, it is highly likely that your company can benefit from a good spring cleaning of your database. Ensuring that data is valid, complete, stored in the right places and accurate across the organisation empowers you to trust your data again. This means you won’t have to waste time and money on marketing campaigns that are based on unreliable analytics. However, cleaning your data can be very time consuming, especially if your data infrastructure is not designed to be managed easily by business professionals. Additionally, data will need to be cleaned regularly to keep your data environment healthy and useable. Luckily, a good data quality monitoring & assurance solution can make your life a lot easier by preventing dirty data from entering your database in the first place and making cleaning a lot easier. Data professionals know that data cleaning is a key part of any database management strategy. However, just cleaning your data periodically is not enough. If you don’t ensure data quality at the source, polluted data will continue to build up between cleaning sessions, potentially throwing off your analytics. That is why a strategy for validating data at the source, before it is analysed or enters your database, is crucial. Our data Quality and Assurance module increases the overall quality of your data-ecosystem by ensuring only quality data enters your database and it continuously monitors your data streams to ensure they continue to supply data that is complete and of high quality. This, together with the streamlining and seamless integration of data streams in your company by the main Datastreams platform, ensures companies have a clean and orderly environment to manage their data in. Implementing our solution does not mean you won’t ever have to clean your data (cleaning is imperative for keeping your data up-to date and removing data you no longer need), but it makes these periodical cleanings a lot less time-consuming. Want to know more about our data Quality and Assurance module and how it works? Visit our page about it.